Meet eleven-year-old Pea and her definitely not ordinary life! When Pea’s quirky but cool single mum becomes the super-selling author of the Mermaid Girls series, everything changes overnight. It’s time to leave their tiny flat in Tenby for a fancy house in London, and a whole new life! Pea likes the red front door, and the attic bedroom all to herself. She even likes her hideous school uniform, in a Malory Towers sort of way. But something is missing. There’s an empty chair beside her in class, and no one seems to want to fill it. 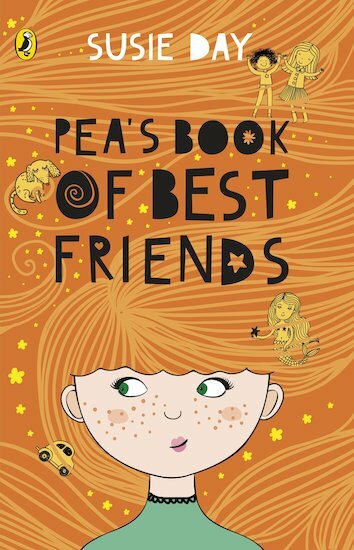 How will Pea get herself a best friend?